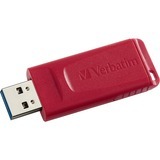 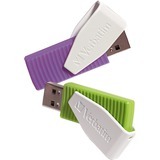 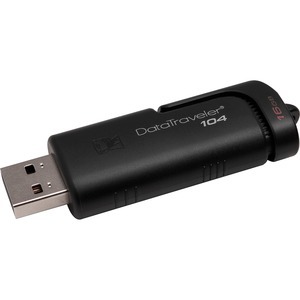 Kingston's DataTraveler® 104 (DT104) USB 2.0 Flash drive is an affordable storage solution for most consumers. 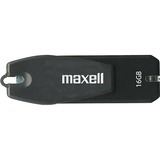 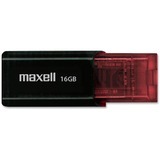 This reliable and stylish black drive is best to store and transfer everyday documents and media. 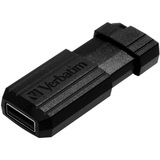 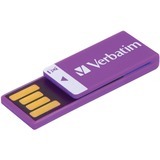 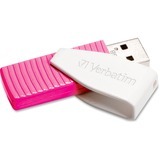 The sliding cap design allows the USB connector to be safely housed inside and prevents the cap from getting lost. Available in capacities from 16GB-64GB to meet your storage needs.